Looking for Watches in Worcester, look no further. 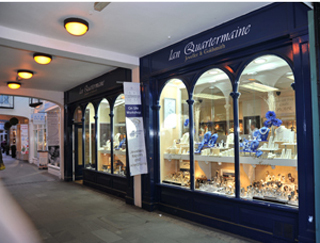 Ian Quartermaine offer a large range of watches from their Worcester shop. Everybody is sure to find something of interest in this fantastic Worcester watch store. 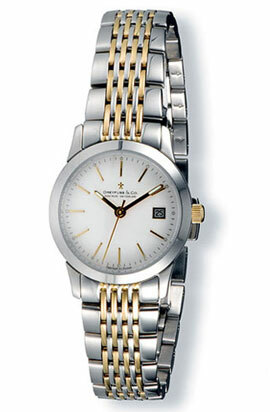 They stock a great range of leading brands including, Rotary, Seiki Premier, Citizen Eco-Drive, DKNY, Swatch and more. You will find watches to suit every budget and requirement. The team would love to help you pick out a watch. The guys at Ian Quartermaine are of expert knowledge and above all helpful and friendly. When you visit this Worcester Watch shop, you are in an environment that is non-sales oriented and relaxing, giving you the opportunity to make a choice at your leisure. 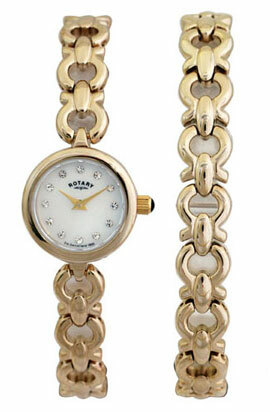 A watch makes for a fabulous gift for a loved one that they will surely treasure for years to come. The team can help you to make a selection from their range so that you buy the right piece for you. Ian Quartermaine can help if you are looking for a luxury watch or if you are on more of a budget. Ian Quartermaine and the team are proud to be stocking Dreyfuss and Co Watches. These amazing Swiss watches are made to the highest standards and are an example of the highest craftmanship. Of course the shop isn’t limited to Dreyfuss and Co Watches, Ian Quartermaine also offer a wide range of other quality watches. There is more information about Dreyfuss and Co Watches in Worcester on the Ian Quartermaine website. If you are in need of a new watch, or a repair of an existing on then Ian Quartermaine is certainly worth a visit. 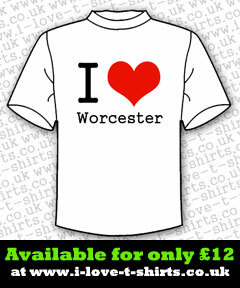 Don’t forget to mention Worcester 123 when you drop by. Be sure to check out more information on the official Ian Quartermaine website.